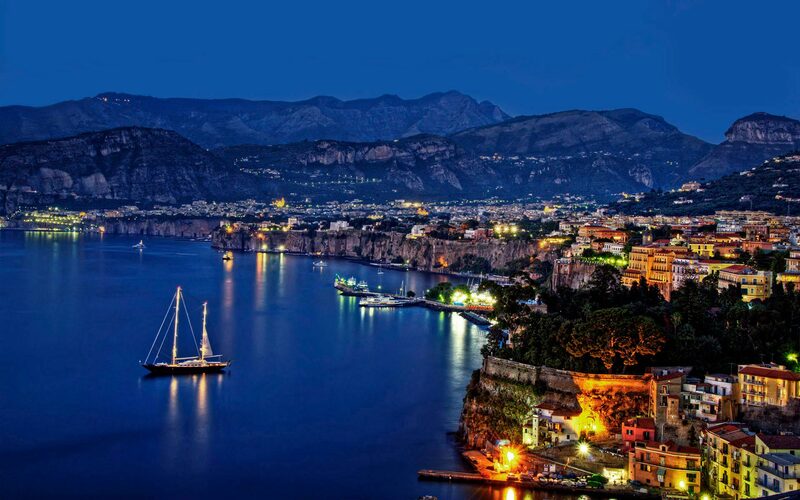 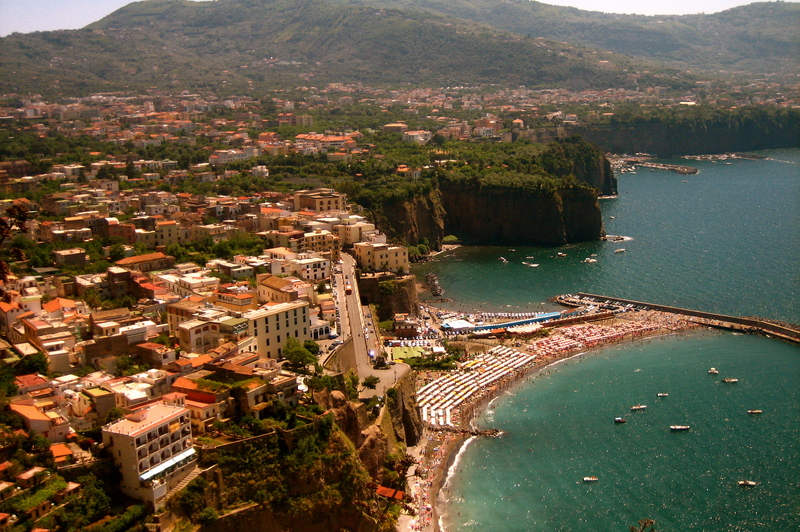 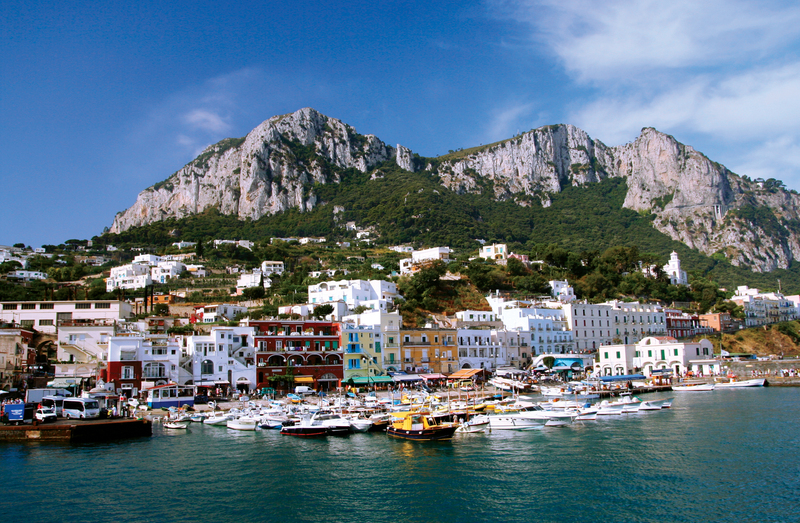 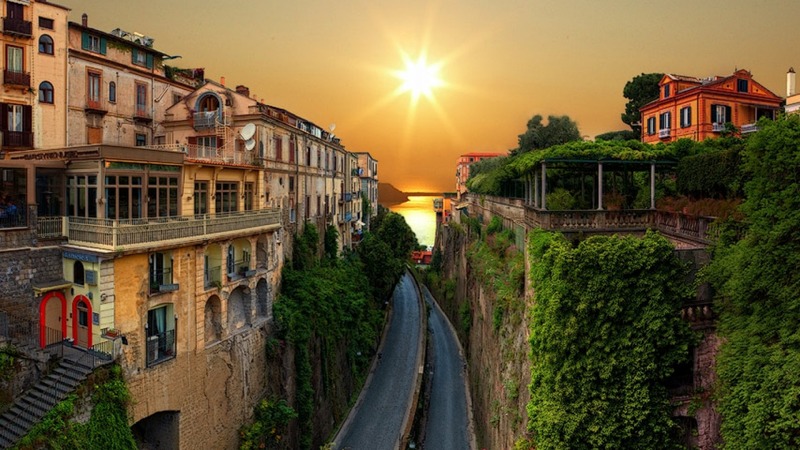 Sorrento is one of the most fascinating destinations of Campania Region, known also as the beautiful town of “citrus”. 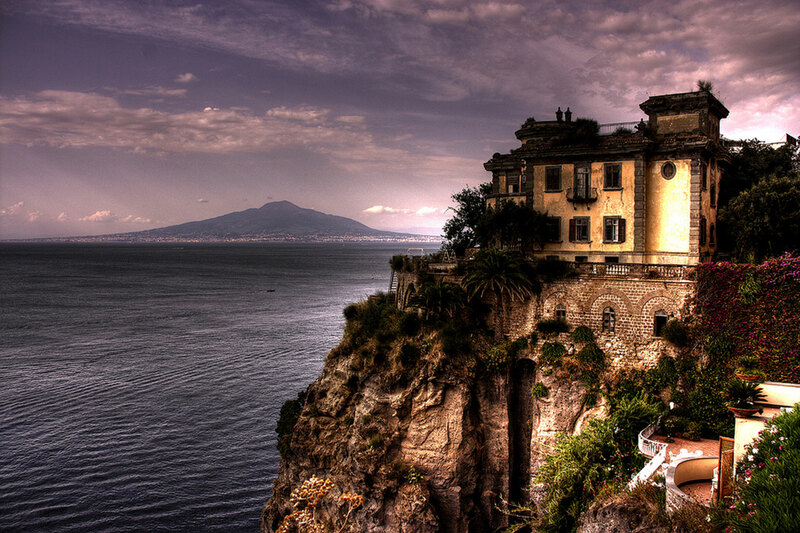 Its landscape is characterized by an alternation of sea and mountains. 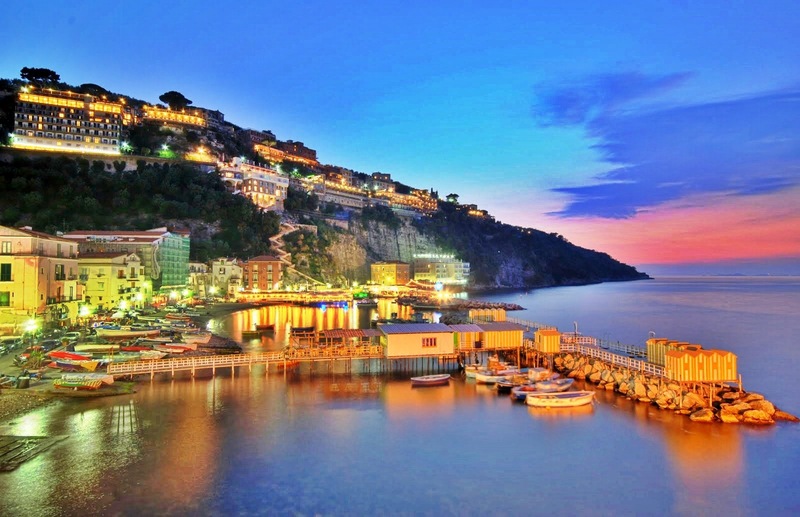 Built on a ridge of tuff, this charming town includes natural, cultural, artistic and folkloristic features unique in the world.